· What is the purpose of intercession? · How do you know someone needs your prayers? · How do you pray? · Do your prayers really battle the enemy and thwart his plans? · What are the "gates" of the enemy? 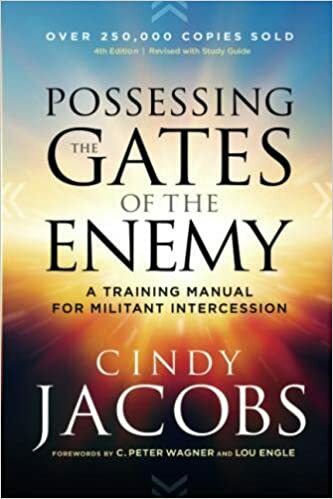 Whether you are a beginner or an expert intercessor, this training manual has everything you need to pray effectively--and possess the gates of the enemy. Cassandra's Review- The author gives you the tools needed to pray and explains everything to get the reader closer to the right track. The outcome of rating this book will be based on the readers faith and feelings about the topic. For some people this may seem out of place or unneeded, while for others this can be life changing.